There is nothing better than waking up to the smell of fresh coffee in the morning. 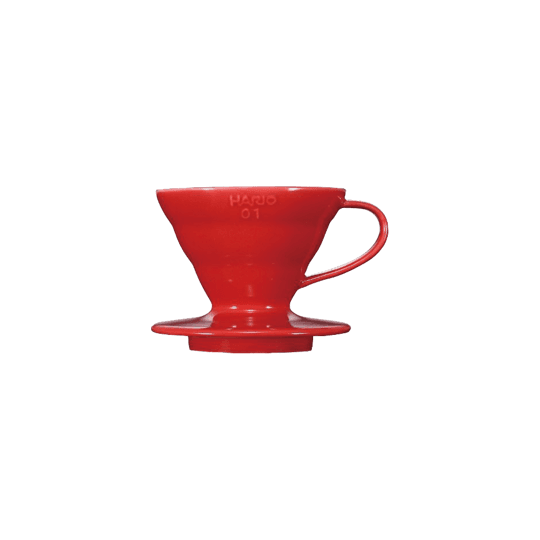 There is also another tiny thing that we all love and that is the delicious coffee taste. 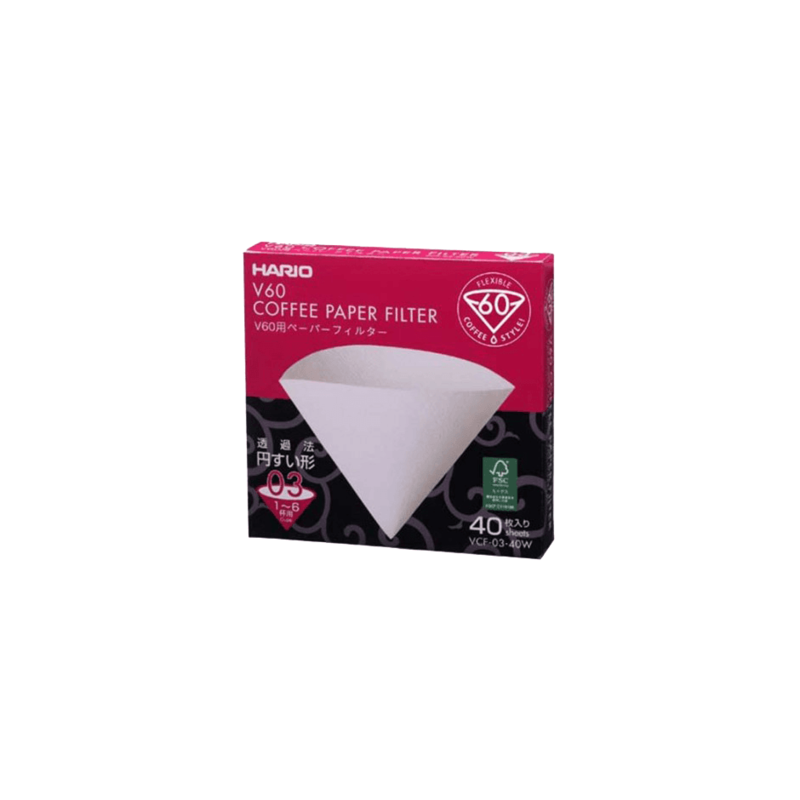 With the Hario Misarashi filter paper you can enjoy sediment free, aromatic and tasty coffee. 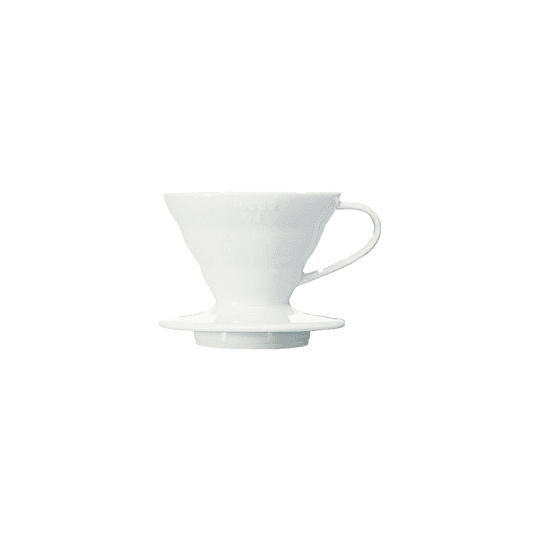 The filter papers are shaped perfectly to fit into the 01 Hario dripper. 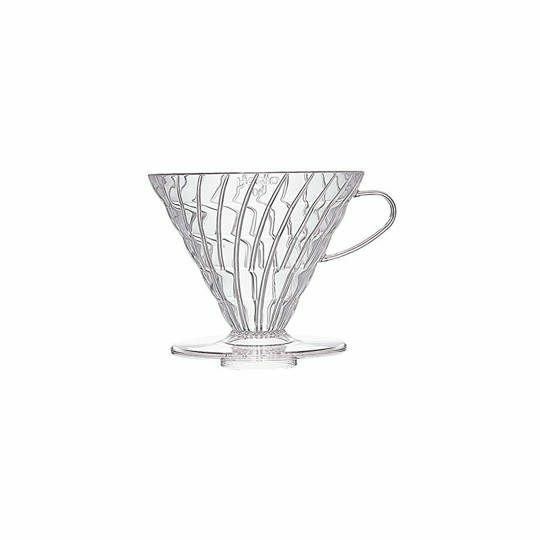 The key to brewing a perfect cup is to ensure that you rinse the Hario filter papers with hot water prior to adding the grounds into the dripper. 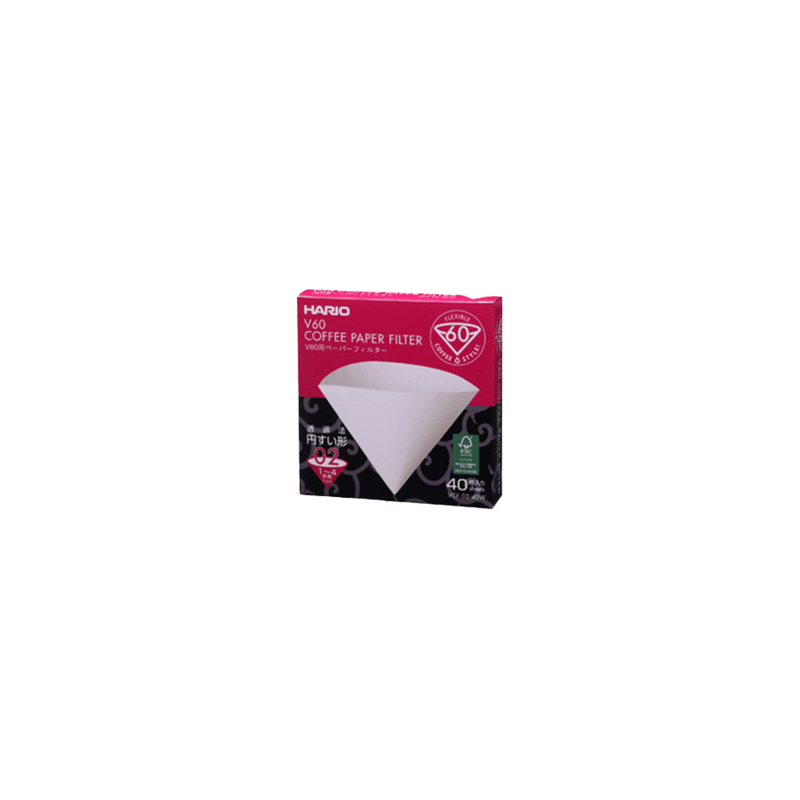 It is also extremely vital that you pour the hot water directly onto the grounds without touching the paper filter. The most convenient tool to do that is the Hario V60 Buono Kettle.